Quilted in Honor Giving Challenge: Deadline Extended! Attention: The deadline for the Quilt Giving Challenge has been extended to March 28, 2014! The Quilted in Honor Quilt Giving Challenge, led by Island Batiks, was created to help and support veterans, wounded warriors and military families part of Operation Homefront. The challenge is to make a quilt top with little pockets on it to be hung in public places like banks and community centers to collect donations. I talk a little more about it in this video here. 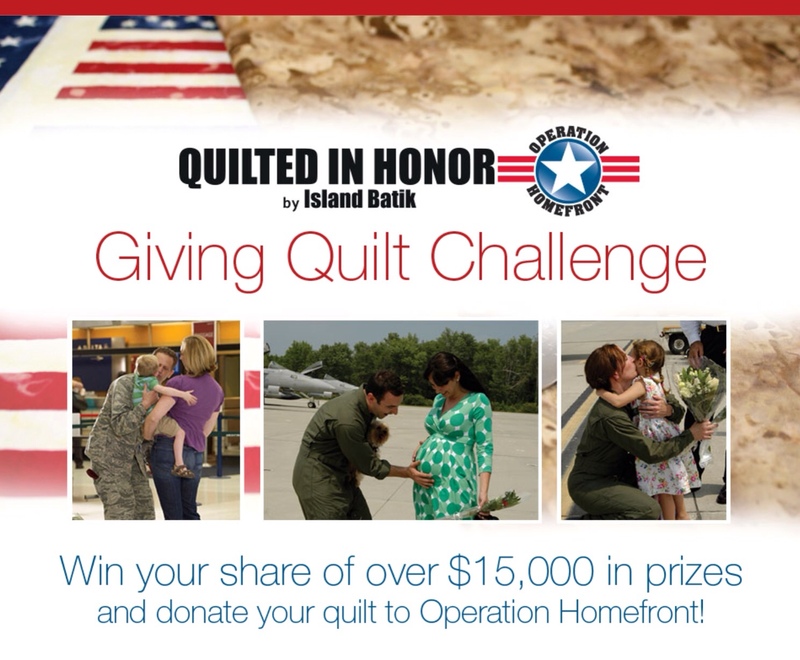 I hope that you chose to participate and donate a quilt to help us help a military family. You can view all of the challenge details here. 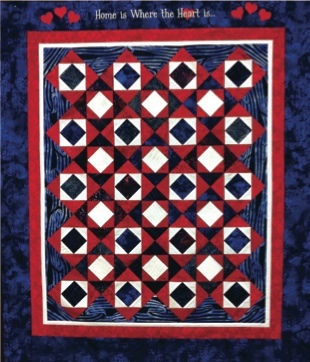 Posted in Blog | Comments Off on Quilted in Honor Giving Challenge: Deadline Extended!